is your one stop shop for an innovative line of horizontal roller windows that are uniquely designed as well as visually appealing. Our High Rise horizontal roller window systems are carefully built to your exacting specifications and are excellent for use in new construction or renovation. 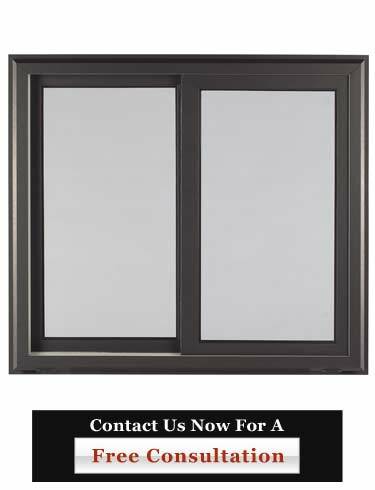 We will design and custom-build your windows to your specific specifications. This allows you have the greatest range of flexibility for your new High Rise construction or replacement projects. You can count on us for premium quality windows and expert workmanship. Trust for your next High Rise roller window project! Call us at 954-714-6800 or contact us online today!